Bills. They’re just a fact of life, right? While you may not be able to bypass your bills entirely, there is a tactic you probably aren’t using to keep more money in your pocket: bill negotiation. It’s true. While some bills truly are non-negotiable, you will be surprised at just how much you can negotiate other bills and expenses. Take inventory of your current bills and use this list to determine which strategies or bill negotiation services you should use. Why Use Bill Negotiation Tactics? Why would someone negotiate bills? The real question is why you aren’t already. In our society, we tend to think of negotiating as something done only at car dealerships or garage sales. But most bills are negotiable. Many people simply don’t realize it. Every month, you send payments to different companies. You probably think, Why would a big company care about a single customer? But in today’s age with so much personal finance advice directed at cutting cords, ditching contracts, and finding other ways to save, companies are more willing to work with their existing customers. Reduce your APR. As a customer in good standing, you may be eligible for an interest rate reduction. Paying your bill in full each month is ideal, but if you are carrying a balance you want to do so with the lowest APR possible. Remove a late fee. It happens to the best of us. You missed a payment date, or maybe there was a scheduling snafu online. If you have a strong history of on-time payments, speaking to someone about removing a late fee is an easy way to keep more of your money. Just don’t make the same mistake twice! Switch to a card with better rewards. 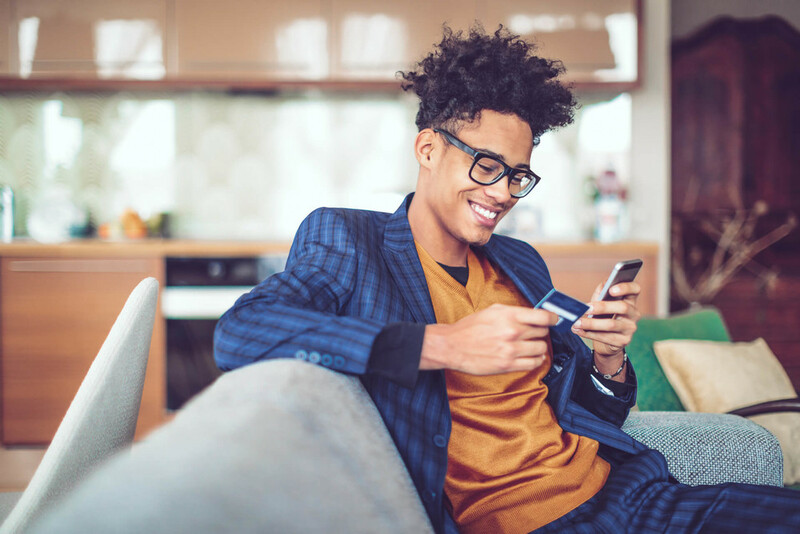 If you are a longtime customer who has been building a better credit score, you may be eligible for a different credit card. One with lower interest rates or one offering better rewards like more cash back. The key here is to make sure it does not come with any additional fees. We’re all about saving your money, not finding other ways to spend it. So you still have a cable bill. You’re not alone. 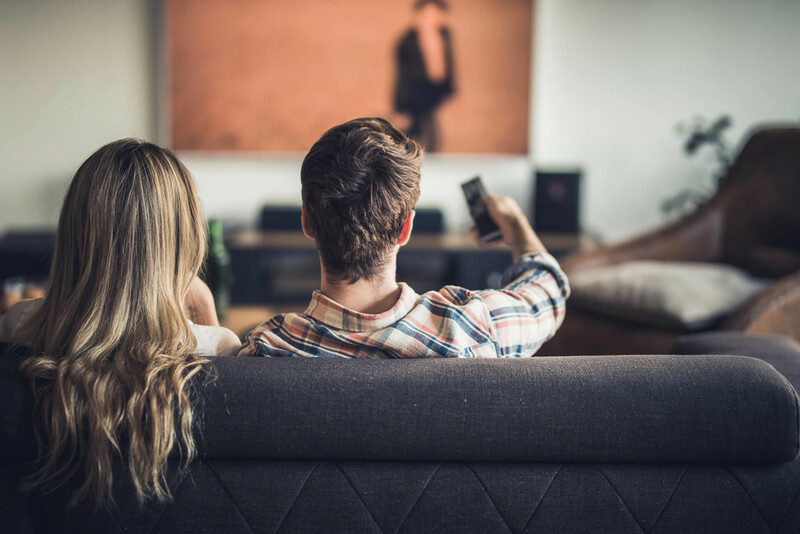 But with so many customers exploring other options to watch their favorite television shows, service providers know they must work to keep their customers. Though many companies offer the option to start online messaging with their customer service agents, you may have to actually put in a call to the customer service department to get this job done. But it’s worth it. One call could save you more than $200 a year. There are several aspects of your cable bill to talk through with the company to save you money. Discuss services offered. Speak to a customer service agent about your monthly bill. Review the number of channels offered. What could you save by eliminating the channels you don’t watch? Review quality of service. If you’ve been a loyal customer for a certain number of years and recently noticed a decline in service, inquire about it. You may be entitled to a bill credit for the day or days in which cable went out. Consider bundling. 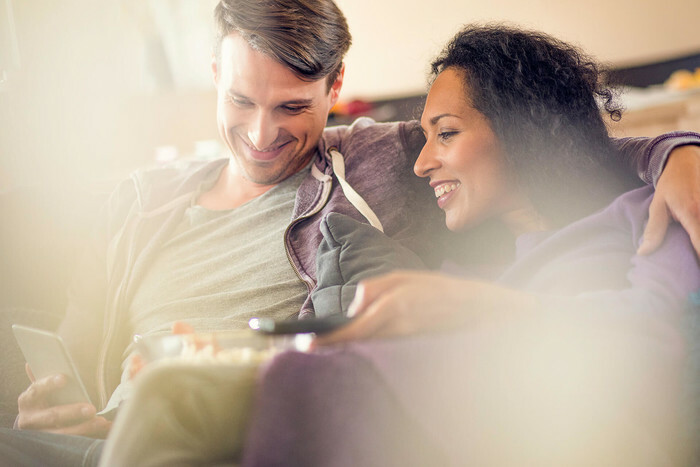 If you don’t already bundle your cable or satellite television with internet or a home phone line, you may be able to save on multiple bills with a bundle from one provider. The catch is to make sure to ask about any hidden fees or price increases, which often happen after 12 months. Chances are you can’t imagine life without a cell phone. You don’t have to! But you do need to carefully review how much money you are trading for that cell phone each month. What does your phone bill look like? If you are still under a contract or you haven’t shopped around for phone plans in the past year, you could be in for a real surprise! With the rise of so many discount carriers using the same networks as the big guys, even the big carriers now offer more competitive pricing. If you’re wondering how to lower cell phone bills, these steps will get you started. Review your plan. Most plans include talk, text, and data. How much do you use of each? If there are places where you underutilize your options, see if you can scale back on your plan. If you find yourself going over on parts of your plan, you may want to increase your plan to avoid hefty fees. Add lines. By adding a spouse, teenager, or even extended family member to your plan, you can often rack up significant savings. Know your network. 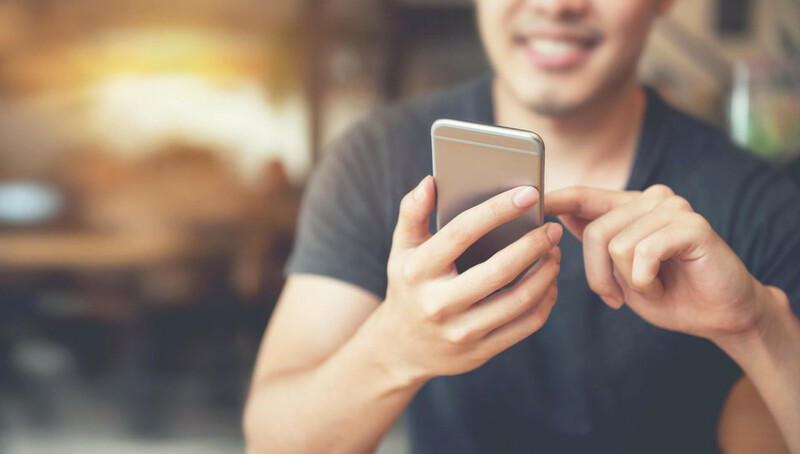 Whether you have been a lifelong Sprint customer or are relatively new to AT&T, make sure you know your network and its coverage in your area. If you consider switching to a low-cost carrier, this will help you make the right choice. For instance, Boost Mobile and Virgin Mobile run on Sprint networks, whereas Cricket Wireless runs on AT&T networks. Switching to a low-cost carrier gives you access to the same networks at a fraction of the cost. The real bonus here is there is no contract. So, if you don’t like the service, you’re not stuck. Once you’ve learned how to lower bills for one aspect of your life, you can often apply those same strategies to other bills. For instance, slashing your internet bill is going to resemble the process you used to lower cable and cell phone bills. You want to compare the number of services offered versus what you actually use and explore bundling. You will also want to use these strategies below to negotiate your internet bill. Ask for their best offer. If the new customer promotional pricing expired, ask the company what they are willing to do to keep you. Call and call again. Sometimes the first person you speak with can’t do anything but listen. You may need to ask to be connected to a supervisor to get anywhere. Another strategy is to call back at a different time. Speak to someone else in customer service to see if they have different options for you. Be polite and firm. It might be frustrating if you feel like you aren’t getting anywhere or haven’t been connected to the right person yet. Stay calm anyway. People are much more willing to help when you show them respect. That doesn’t mean you should waffle on your concerns or your intent. If your service has been unreliable or your bills are too high, say so. Don’t back down. Know what you can’t live without. If there are no other reasonable or reliable internet providers in your area, be careful about threatening to cancel. Often though, that is an excellent strategy for having your call escalated to a supervisor who has the authority to slash your bill to keep you. But if all the company does is give you a set of steps to take to cancel your account, make sure you have a backup plan. Medical bills are often so intimidating and untimely that you might not think to use bill negotiation with them. What you don’t realize is that hospitals and medical offices engage in bill negotiation all the time. The difference is it is usually with insurance companies. Still, there is no reason not to try when the savings can be so significant. Here’s how to lower medical bills. Review bills for accuracy first. 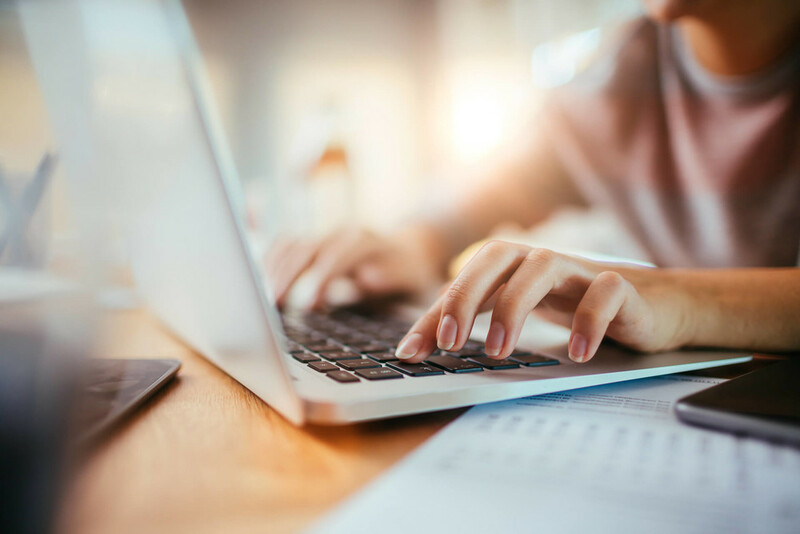 Medical coding errors, double billing, overcharges, or fees for services not received may show up on your medical bill so check any you receive for accuracy, and contact the medical billing department with any errors you find. Pay in cash or in full right away. 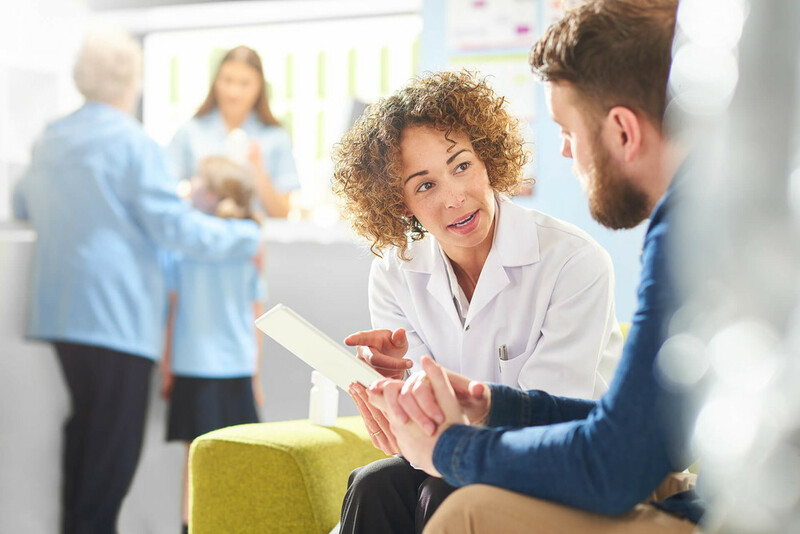 Many people report significant savings for paying in cash at the time of patient services or in full the day they are billed. You might not like the idea of dipping into savings or using your emergency fund, but if you could save 10%, 20%, or even 40% on thousands of dollars, wouldn’t you? Ask about payment plan options. Sometimes, even if your bill cannot be lowered, it can be paid in interest-free installments over time. The medical center gets their money, but you can pay it in a way that better aligns with your budget. Shop around. The worst thing you can do with insurance of any kind is to just accept an increase. Spending time at least once a year to obtain quotes from other companies will be time well spent if you can trim your insurance bill. 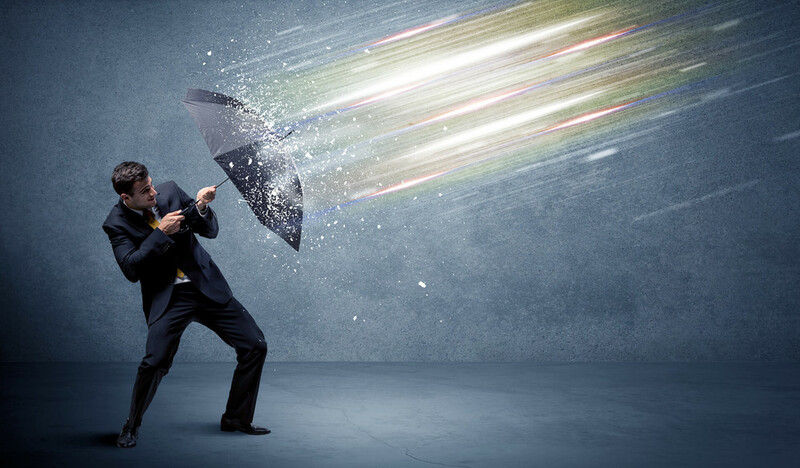 If you receive a lower quote from another company be sure to ask your current insurance company what they can do to keep you as a customer. Also inquire if there’s anything you can do to keep your rates low. Pay once or twice a year. Most companies give you the option of paying every month. The problem with this is that it often comes with a small fee. Paying your bill once every six months or once a year should eliminate this fee. Price out a bundle. It’s not always the case, but many times bundling your home, auto, life, or other insurance policies with one company can land you lower rates. Talk pets. If the property allows animals, but you don’t have any, this may entitle you to some savings. Extend your lease. If you have a lot of stability in your career and are confident that you are staying in this location, agree to a longer commitment. Less hassle and steadier income for your landlord should land you some extra money. Offer advance notice. Most contracts come with a 30-day termination notice. Increase that to multiple-months’ notice and see what you can save. Remind them you’re awesome. You never have noise complaints. You keep your porch tidy. You comply with all the property rules. Maybe you even passed along a referral or two. It’s in your landlord’s best interests to keep the best tenants possible. 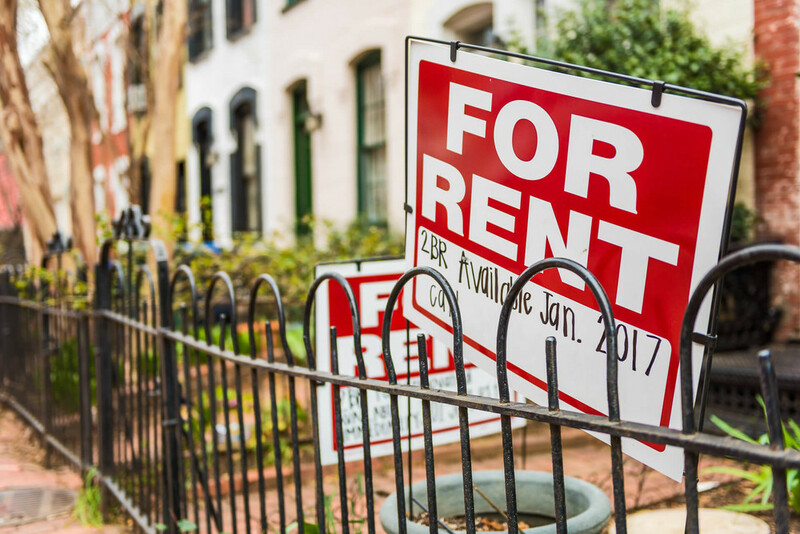 Once you’ve proven yourself to be that tenant, your landlord may be willing to negotiate bills to keep you longer. What About Bill Negotiation Services? If it seems like your budget could benefit from bill negotiation, but you aren’t sure you’re the right person for the job, there are actually bill negotiation services who will do a bills review for you! 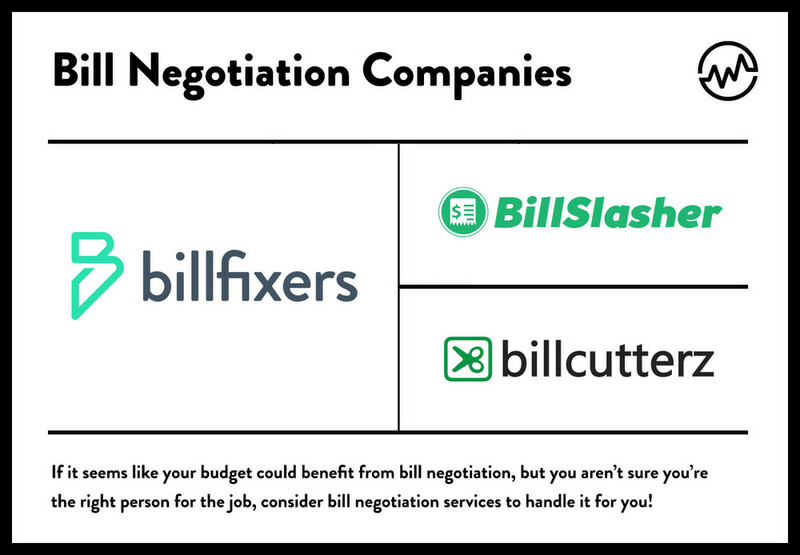 BillCutterz, BillFixers, and Bill Slasher are three of the most well-known bill negotiation services gaining in popularity. To use bill negotiation services, you will have to be comfortable sharing a certain amount of private information. In addition to sending copies of your bills and answering questions concerning how you use various services, you may also have to provide the last four digits of your Social Security number and passcodes. There is also, of course, a cost associated with using bill negotiation services. All three bill negotiation service providers mentioned - BillCutterz, BillFixers, and Bill Slasher - state they will not take a fee unless they save you money. Additionally, the cost may be well worth it if you feel there is a lot of fat to trim in your existing bills but you don’t have time to negotiate yourself. Some people have had little success with bill negotiation services, but others report hundreds of dollars in savings. Once you learn how to lower bills for one part of your monthly budget, you can apply the same method to other bills. If this type of bill negotiation isn’t for you, then it may be worthwhile to use bill negotiation services. If you save a couple hundred dollars each month across all these categories, that’s thousands of dollars back in your budget each year. Bills may be a fact of life, but what you pay is rarely set in stone. If you are ready to get serious about your money, you can’t afford not to negotiate. 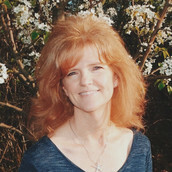 Amy Blacklock is the co-founder of the websites Women Who Money and Women's Money Talk, and the founder and blogger behind Life Zemplified.